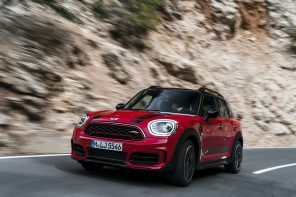 Thanks to Automotive News we have confirmation to the rumor that MINI is planning to have a major presence in the Super Bowl this year. 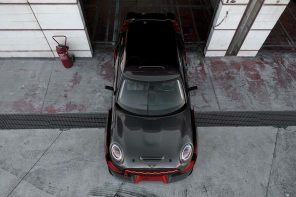 More specifically MINI has bought a 30 second ad spot in the 3rd quarter. 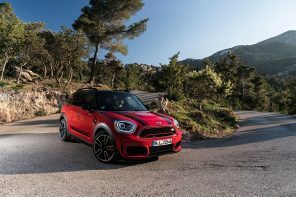 What exactly is being shown is not known but sources are telling us that it will focus on the newly launched Clubman and changing perceptions that MINIs aren’t for families. Note: the commercial above is the 30 second Super Bowl spot MINI ran to launch the Countryman in 2012.